Meatloaf is one of those comfort foods that both my husband and I crave especially when the winter weather is frightful. The last few days we have had high wind advisories along with wind chill advisories and the occasional snow shower. Needless to say, comfort food was needed at our house. Tonight I served this meatloaf alongside white rice and corn on the cob. 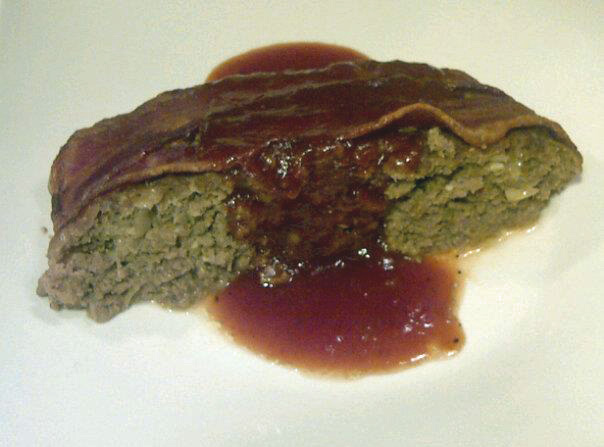 This bacon wrapped mustard meatloaf with sweet and tangy sauce is both dairy and gluten free. It is packed with flavor with the additions of onions, garlic and jalapenos mixed into the meat. The sauce sounds like an odd combination with smoked paprika and allspice along with hot sauce in a tomato base. However, it really goes very well with the mustard undertone in the meatloaf. Please note that the size of this meatloaf is very large, so please feel free to halve it if that better suites your needs. I would suggest making the entire amount of sauce though! Mix all of the ingredients together except the bacon. Form into a oval shaped loaf on a rimmed baking sheet. Lay the strips of bacon over the loaf, tucking the ends under. Bake at 375 for approximately 1 hour 15 minutes or until the meatloaf is cooked through and the bacon is crispy. Bring to a simmer over medium low heat. Allow to gently simmer for 15 minutes to slightly thicken. My husband loves meatloaf. This is interesting with all that mustard. I think, he would like the flavor. I have to find out. I know it seems like a lot of mustard! If you aren't a huge mustard fan then I suggest cutting it back by up to half. I also think that adding a layer of cheese in the middle of the meatloaf would make this taste so much like a Bacon Cheeseburger Meatloaf! What a great meatloaf dish & that sauce sings to me! I must make this tomorrow evening! I just made a dish with also ketchup in my sauce! 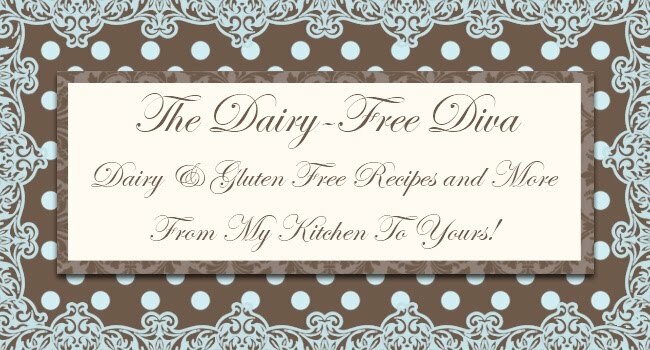 I love the fact that I can look at your recipes and know they are safe for my daughter with a dairy allergy. There have been so many times that I find a recipe that sounds delicious and then discover that I can't make it.